Photo Theme: images made on my recent Texas trip. Canon EOS 1Ds body, Canon 500mm f/4 L IS lens with 2X TC. ISO 250. Evaluative metering -1/3 stop: 1/800 sec. at f/11. 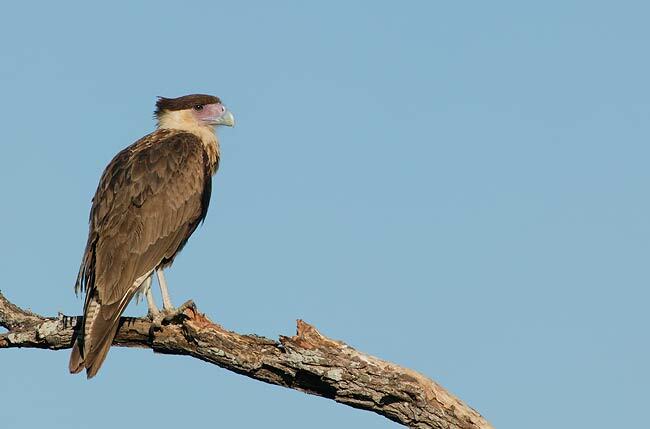 Roel regularly feeds beef liver tied to a tree to attract a variety of raptors. Lois Smith, my daughter Jennifer, and I would like to wish you the very best of luck in 2004. May you and your loved ones experience peace, joy, happiness, good health, safe travels, and lots of fun and great birds in the coming year. I am sending out peace and love and energy to each and every one of you. ISO 250. Evaluative metering at zero: 1/125 sec. at f/8. The sun was so low when I made this image that there is a shadow across the end of the tail; now that is sweet light! We are proud to announce that BIRDS AS ART is now a Delkin dealer. As is our custom, we will offer only those items that I own and use every day, and as is usual, we will offer these items at prices that are lower than those of any dealer who has them in stock in numbers. The incredible CardBus 32 Adapter, the world's fastest card reader, was sold out within days of its introduction in November 2003; we now have twenty in stock. When I first heard of this product, I was quite skeptical: downloads to your laptop in one-quarter of the time than it took with a PCMCIA card reader??? The use of a card reader rather than an external USB or FireWire device is more elegant as there is nothing to plug in or two carry on your travels as the reader remains in the PCMCIA slot. Serious photographers on long or overseas trips will wish to have a back-up system in place should their primary system fail. We are pleased to offer the Delkin CardBus 32 Adapter for $59.99 plus $3.00 shipping = $62.99. Shipping will be by first class mail/delivery confirm. The BusCard 32 Adapter is for PC users only. 1: CD Rom or internet connection for driver installation. 2: 32-bit CardBus Type II (PCMCIA) Slot--standard on most post-1998 laptops. John Cozad was a prince, climbing up into the dead perch tree to saw off distracting branches. 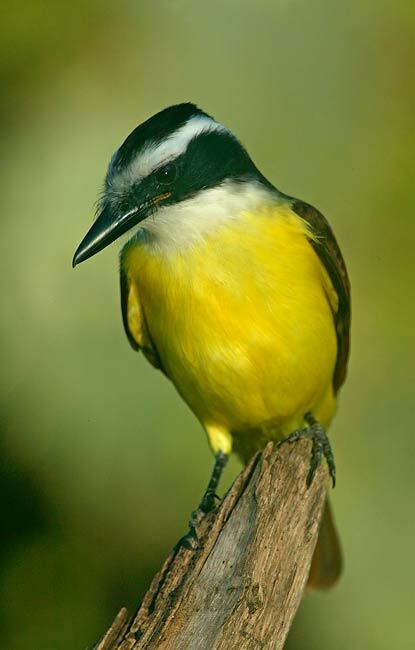 I am again working with several private ranch-owners in Texas's Rio Grande Valley who are in the process of developing their properties as eco-tourist locations designed specifically for bird photography. 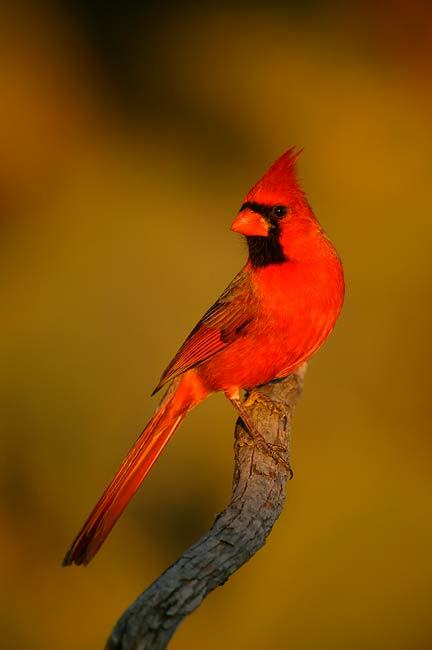 As many of you know, the "Valley" offers incredible photographic opportunities for many colorful and interesting bird species, several of which are found only along the Rio Grande. When I first worked with Roel Ramirez I was thrilled to have a chance to photograph the Mexican specialties like Green Jay, Long-billed Thrasher, Golden-fronted Woodpecker, Chachalaca, and White-tipped Dove among others as well as a host of migrant and wintering passerines (like Phyrrhuloxia and Lincoln's Sparrow) from his feeder-blinds. Aside from getting lots of great images of hard-to-photograph species, your choosing to visit these locations helps the land-owners protect valuable habitat from development. I recently had the opportunity to photograph on the ranches of Jane & John Cozad and John & Audrey Martin. Canon EOS 1Ds with 500mm f/4L IS Lens and 1.4X TC. 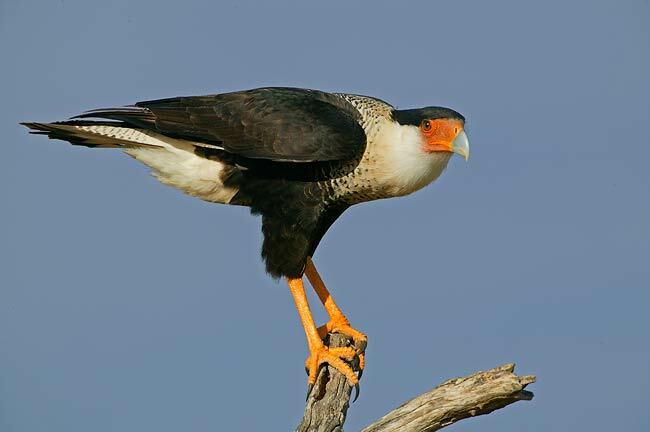 With all the improvements that John Cozad is making, there should be many good opportunities to photograph both adult and young Caracaras. 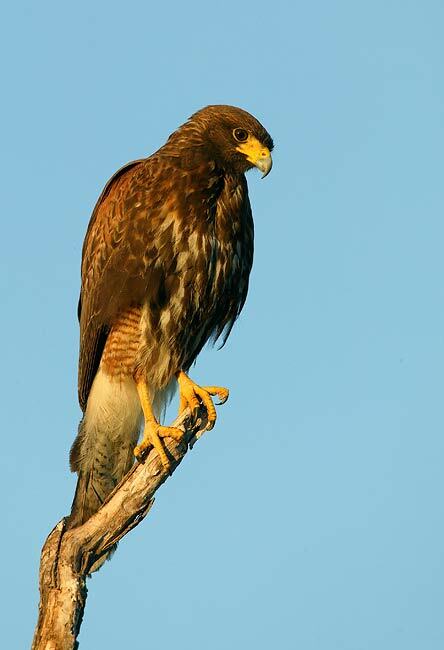 At the Cozad's my primary targets were Harris' Hawk and Caracara. John Cozad is really serious about attracting photographers to his property and was willing to work with me to the nth degree, and the Cozad's were fabulous B&B hosts. I did well with the Harris' Hawks and upon leaving, made several suggestions that should improve the photography for both species. There are two (very large, portable) blinds and both species of raptors are attracted to the perch tree with deer and javelina carcasses. In addition, there was a wonderful pond right by the house that I did not discover until the morning I left. There were lots of passerines--including Greater Kiskadees--flitting about and it seemed like a great place to work in the early morning. Three Photographers: $300/day. Four Photographers: $375/day. If you would like to photograph alone or with a partner, you can secure exclusive rights to the ranch for $250.00/day. Lodging in a private bedroom (double occupancy) with all meals is $100.00 a night. I somehow wound up in Spot Metering, so this image was well underexposed at 1/500 sec. at f/11. (ISO 250) I lightened it when converting the RAW image, and then again using both Levels and Shadow/Highlight (the latter an incredible tool available only in Photoshop CS). Many kiskadees, and an adult Sharp-shinned Hawk landed when my lens was totally fogged up... I was lucky to have more chances once the lens warmed up completely. I had kept the lens in the trunk of the car, not realizing that it would "warm up" enough to cause condensation when the sun came up. The overnight temperatures were only in the mid-forties... In similar situations in the future, I will bring the big lens into the room with me. The Martin Properties, in Edinburg, TX. John and Audrey Martin have two properties, the Javelina and the Homestead. 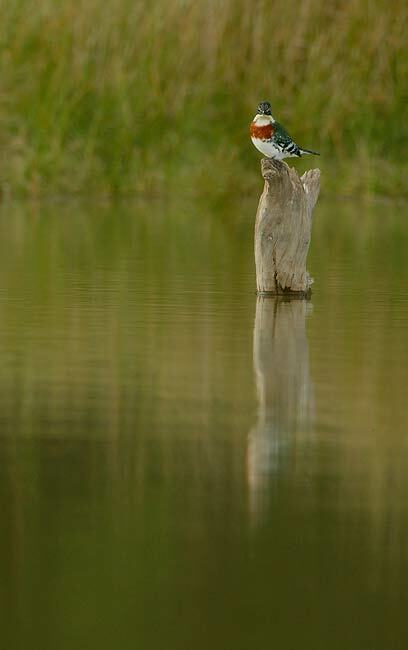 I did fairly well at the former, and very well at the latter, though I did strike out on Green Kingfisher. Other visiting photographers including Brian Small and Alan Murphy have had great luck at the Martin's with this species, often by using a throw-over blind. Highlights for me included a wonderfully cooperative male Golden-fronted Woodpecker and some great kiskadee opportunities among others. This bird was so tame that I was able to stand in plain sight while photographing it. $100/day per photographer with discounts for repeat customers. ISO 400. Evaluative metering +1/3 stop: 1/80 sec. at f/8. This image was made from a new afternoon blind that Roel erected during the past summer. Bird photography in the Valley will continue to improve over the coming months. To get a real taste of the incredible photographic opportunities in South Texas, serious bird photographers should consider planning a trip that includes at least two days at each of the ranches mentioned above. 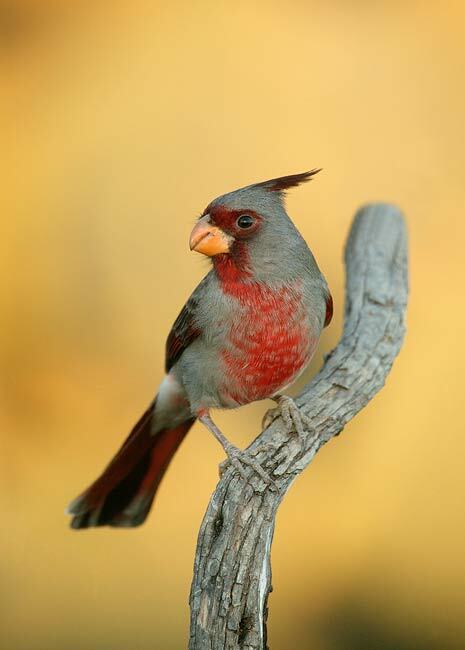 If you do plan a trip to any of the private ranches in the Rio Grande Valley, be sure to mention BIRDS AS ART. ISO 400. Evaluative metering -2/3 stop: 1/250 sec. at f/10. 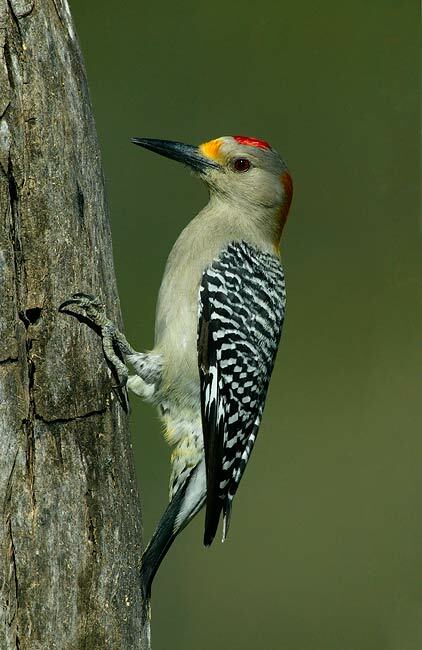 is the premier educational nature photography site on the web, and their Avian Gallery is tops in my book. You must register to visit and join to be able to post images on the site. Call or write for competitive price quotes on any all Canon USA products and accessories including long lenses. BIRDS AS ART Bulletin subscribers waiting for the next generation Canon Digital camera can e-mail Gary who will get back to you as soon as any info becomes available. Epson 2200 inks: $9.49 each. Ask for price for 32 or more. Epson 7600 and 9600 printer inks and roll paper call for BIRDS AS ART Bulletin subscriber special price. Free shipping ground on all inks, roll paper, and 7600 and 9600 supplies over $500. Ask about pricing for Linhoff ballheads. BIRDS AS ART Bulletin subscribers can contact me at 1-800-221-1830 ext 2332 or email me at filmguygary@aol.com.